In order to improve your experience of doing business with SuperForex, we offer Multi-level Partnership Program. 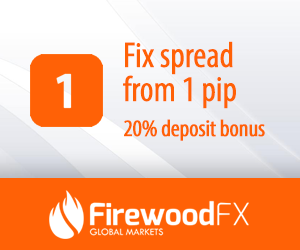 And Start with 30% Tradable bonus + up $5 per Standart lot. Terima kasih, BinaryOptionsPost.com, untuk semakan yang menakjubkan tentang platform kami!